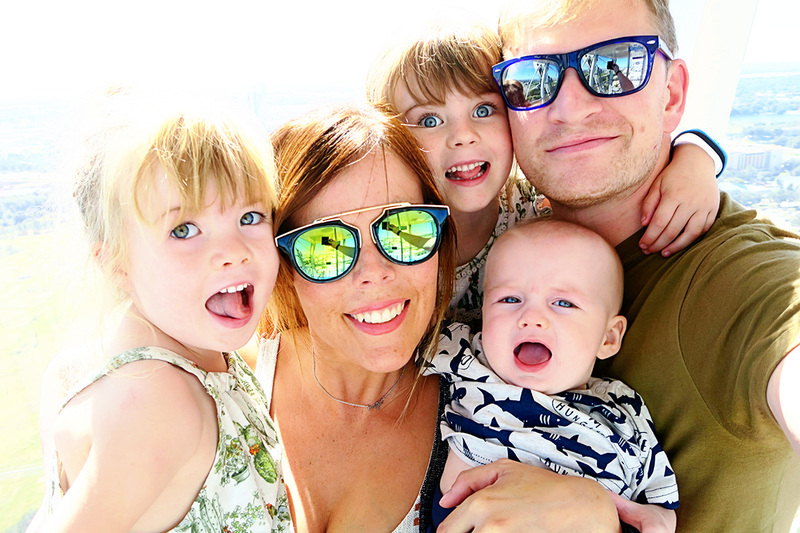 As I mentioned in the post I wrote about last week when I shared our favourite family photos from our recent trip to Orlando with Visit Orlando, I have so much to share about our trip which I hope will be helpful. I think going to Orlando is one of those places which can feel a bit daunting before you go. I know that before we went for the first time, I found the idea of planning our holiday quite overwhelming. It’s so big, there’s so much to do, and it’s hard to know what to concentrate on. Even Disney in itself requires a great amount of planning if you want to make the most of it, and then you need to think about all the rest of the amazing things Orlando has to offer. I thought for my first couple of posts I would share ten cool things about Orlando that aren’t the main theme parks of Disney and Universal. Icon Orlando is a fantastic new entertainment complex featured on International Drive. 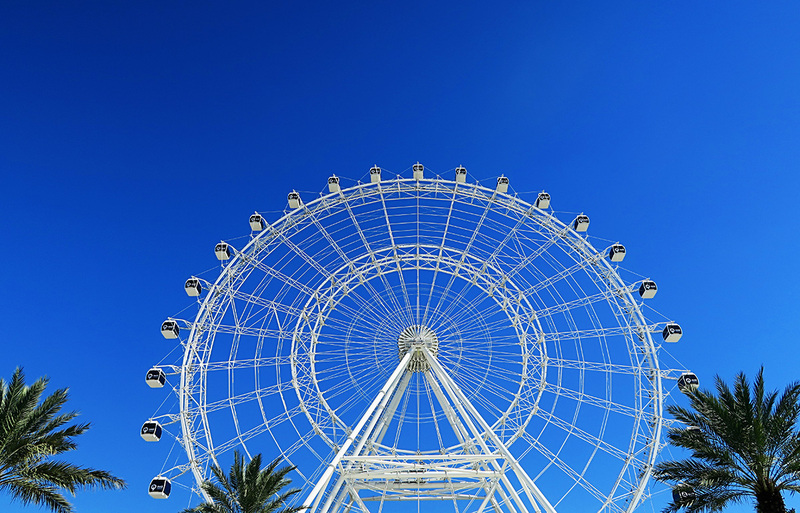 It’s not only home to the amazing 400 foot ICON Orlando wheel, but also loads of places to eat, Madam Tussauds and the Sea Life Aquarium amongst others. It’s a really nice way to spend an afternoon, you can also relax in the middle of the complex on their patch of artificial grass and watch the world go by. We decided to head up the wheel, which is well worth a ride. You get to experience a 4D cinematic short film before you head on, and then you get to experience beautiful views of the Florida skyline. 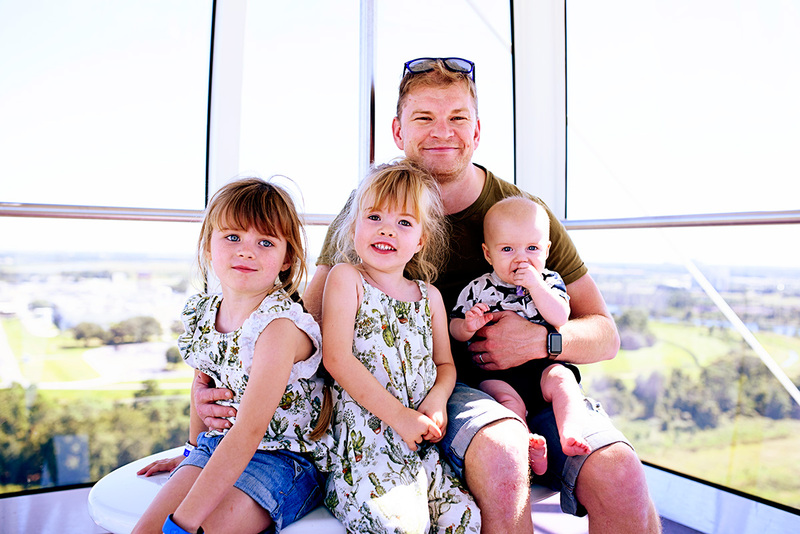 We loved the relaxing ride, it was quiet enough that we got a whole capsule to ourselves and they were playing some soppy power ballads during our ‘flight’ which we all sang along to. It was a really lovely memory of our trip. We then finished off at the Ben and Jerry’s shop, eating ice creams in the sunshine. I definitely recommend it for a bit of a break from the mayhem of the parks. It’s a pretty well known fact that Orlando has some incredible shopping experiences to offer and that in itself can be a little confusing. Another great thing is that going shopping doesn’t mean you have to miss out on valuable time having fun in the parks as a lot of the malls and outlets stay open until 11pm in some cases. 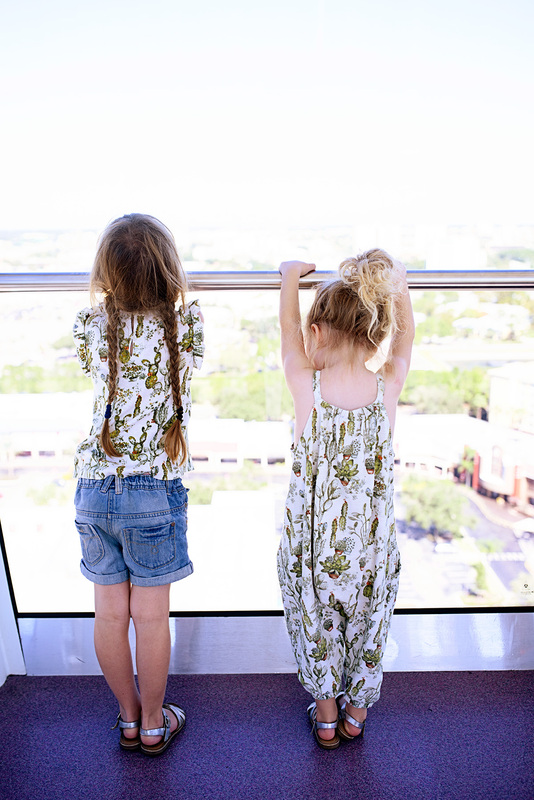 We headed to the Orlando International Premium Outlets which is situated on International Drive so close to all the action and perfect for visiting after a day at the parks. There’s more than 180 stores there, including Kate Spade, UGG, Nike, Victoria’s Secret and Bath and Body Works (BEST CANDLES EVER!) They also have a couple of other premises, including The Florida Mall which we also visited and is well worth a visit. There’s also loads of places to eat as well. 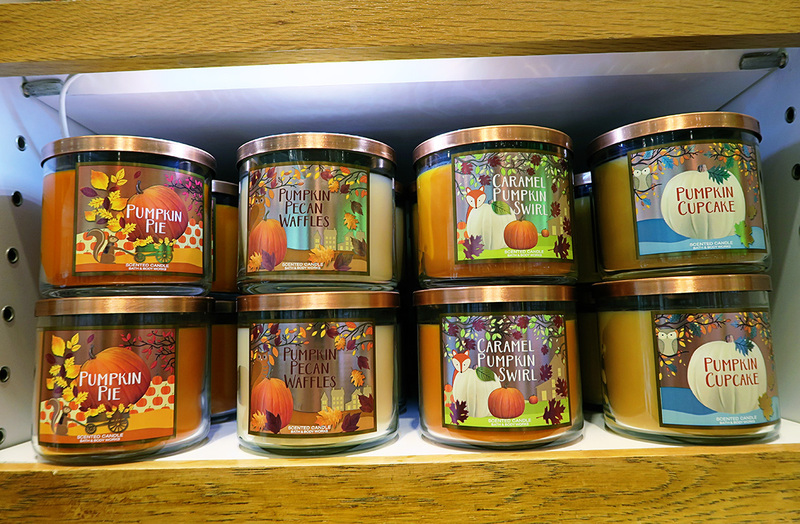 I’m a little obsessed with these Bath and Body Works candles and ended up buying 5 to bring home in my suitcase! 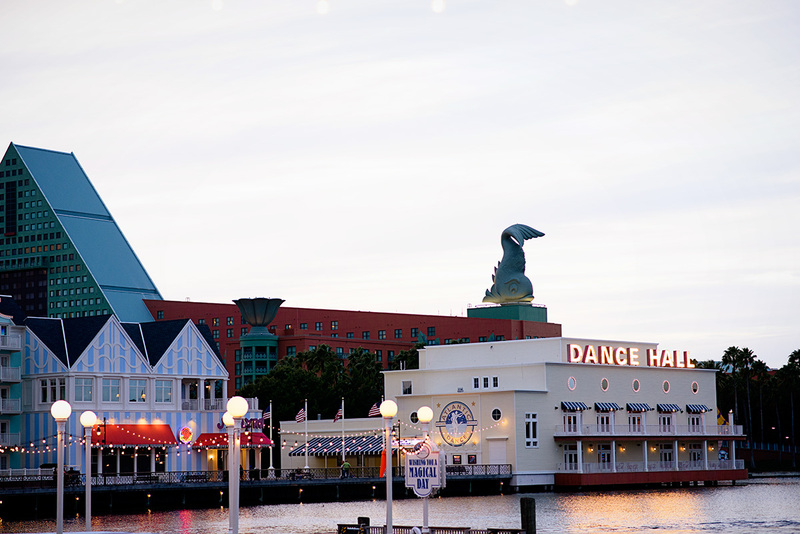 From the second you spot WonderWorks, situated on International Drive, you wonder what on earth you are going to be experiencing. The first thing you will notice is the building, which looks like it has been turned on its head. But the weird amazement doesn’t stop there. 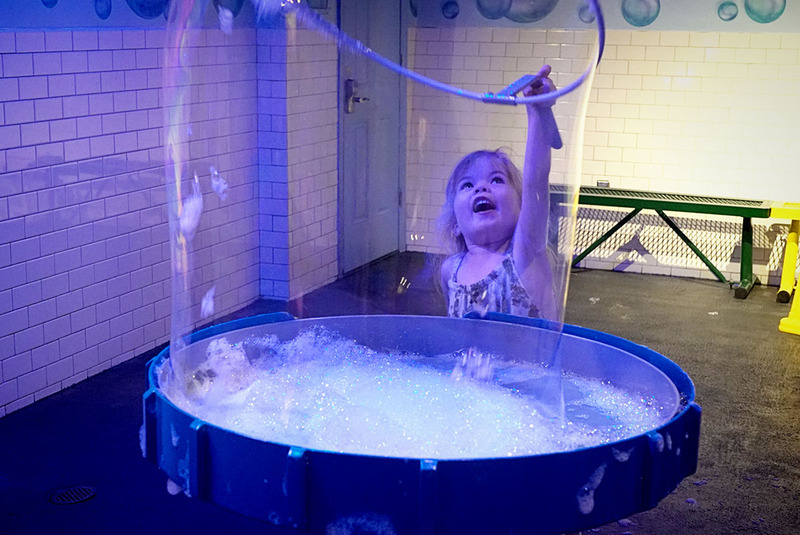 WonderWorks lives up to its name- it will literally make you wonder. 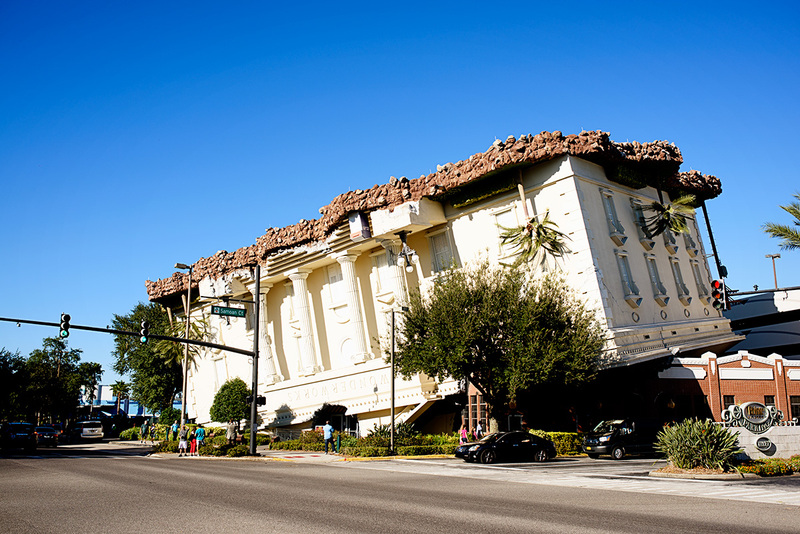 WonderWorks is an amusement park for the mind with 35,000 square feet of what they call “edu-tainment”. The attraction combines education and entertainment with more than 100 hands on exhibits that challenge the mind and spark the imagination. I wondered if WonderWorks might be a bit of an anti climax compared to the excitement and sheer grandness of Disney and Universal, but I couldn’t have been more wrong. We all absolutely loved WonderWorks and feel like we have to go back one day when the girls are older so they can learn even more. From the second you walk in and have to go through what you think is a turning motion tunnel on an elevated platform, but is actually stationary and is all an optical illusion, WonderWorks just keeps making you fascinated. There are so many things to do and the exhibits are split into zones- including The Natural Disaster Zone, The Physical Challenge Zone and The Light and Sound Zone. The girls absolutely loved WonderWorks and I wish we had could have stayed longer. Just something to note, it stays open till midnight, we went in again at 8pm and there was hardly anyone in there which was amazing. Personal favourite bits included the bubble making station, the hurricane area (you literally go in and get blown by hurricane winds), the bed of nails (which was quite scary as you lie on a bed of sharp nails) and Mads absolutely adored the ropes challenge. 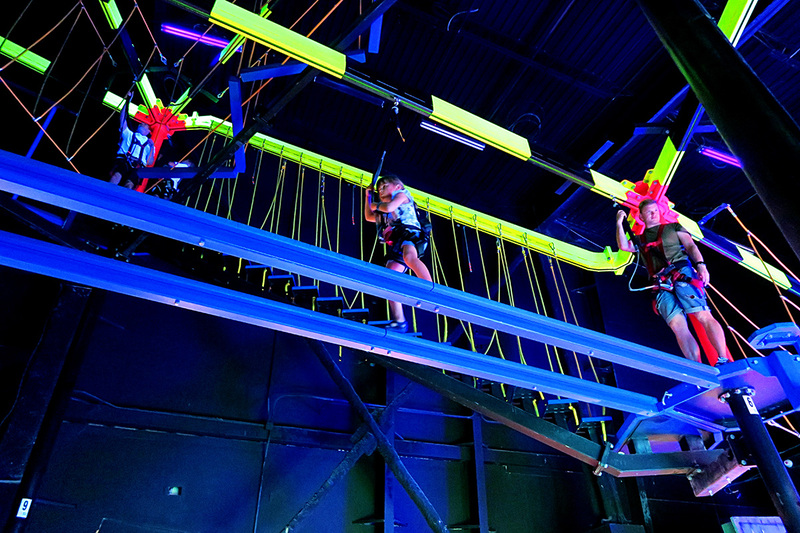 I haven’t mentioned that bit yet, not only is there all that but there is also a basement (on the top floor naturally cause the building is upside down) which has a massive laser tag arena and a big indoor ropes challenge. It made me a little emotional seeing my little girl climbing on top of the ceiling on these neon UV rope’s. There is also an amazing magic show (you have to pay extra for it, but I will talk about that below). The Outta Control Magic Comedy Dinner Show calls itself Orlando’s best kept secret and after experiencing it for ourselves I can definitely see why. It was one of the highlights of our trip. It’s situated in WonderWorks, but I believe you can go in if you don’t want to visit the exhibits, you can just pay for the dinner show instead. You basically sit on long tables, eating unlimited pizza and drinking either soft drinks or wine and beer, while a comedian entertains you with with magic and other special surprises. It was TC Tahoe while we were there, who was absolutely hilarious. It’s so hard to explain, but the show is absolutely brilliant. There’s loads of audience participation, he caters for both adult humour without it being offensive to little ones, yet he also caters for little people too. 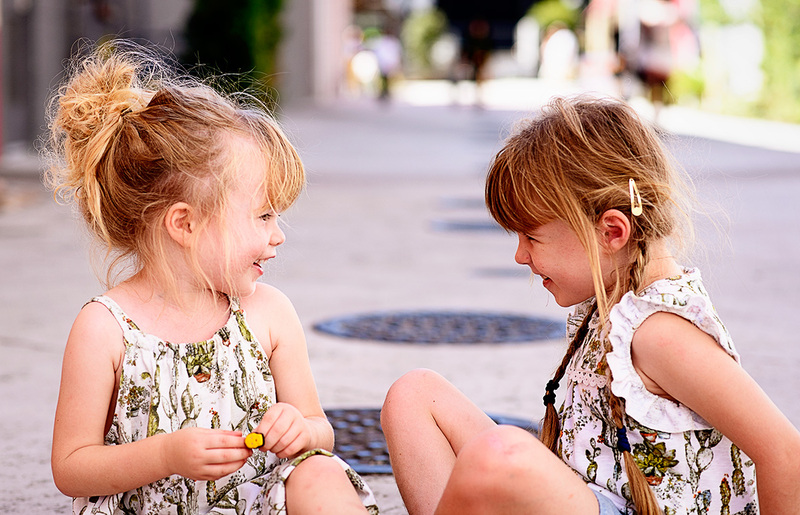 We were laughing out loud the whole time and at one point I got tears in my eyes looking over at my girls who were sat opposite us at the table, as they were giggling away so loudly and looking so happy. 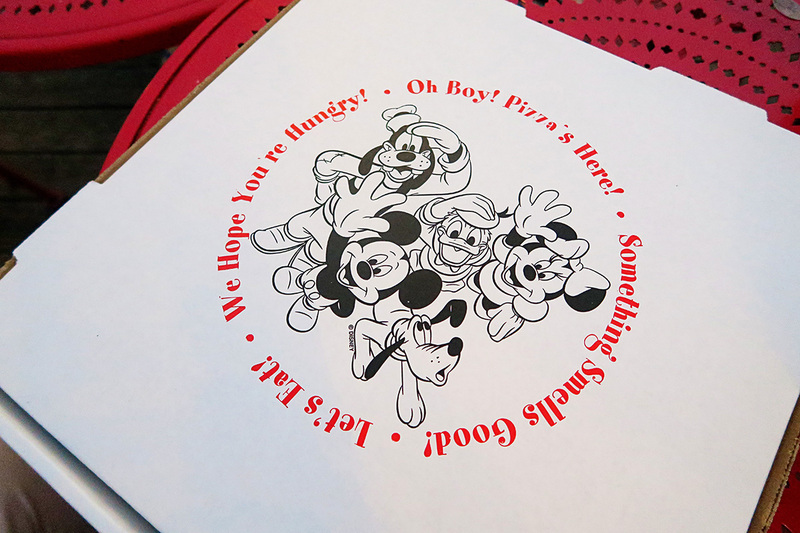 The food is so so, it’s not going to win any awards, but you can’t really go wrong with pizza. I 100% recommend the Outta Control Magic Dinner Show. I sadly don’t have any photos as it was so dark in there but I have got some video clips. We went there thinking it sounded a little strange, but it turned out being one of the best evenings of our trip. 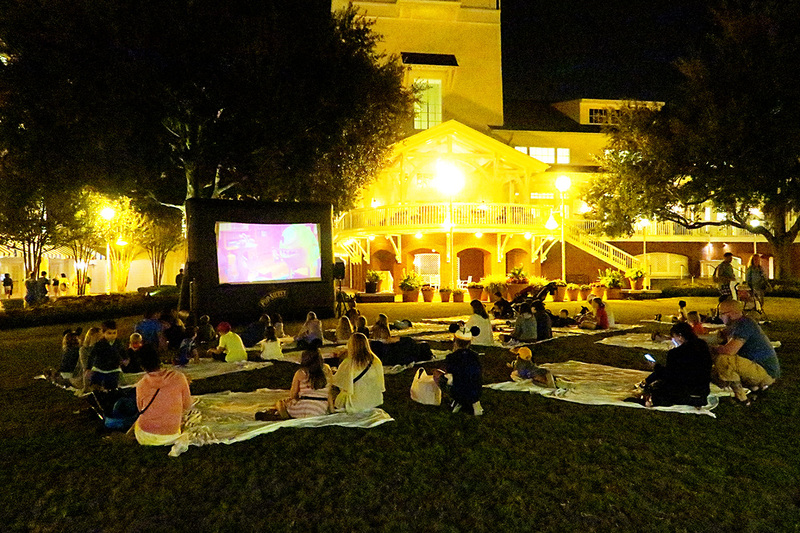 It was so much fun and is the perfect evening out for all the family. 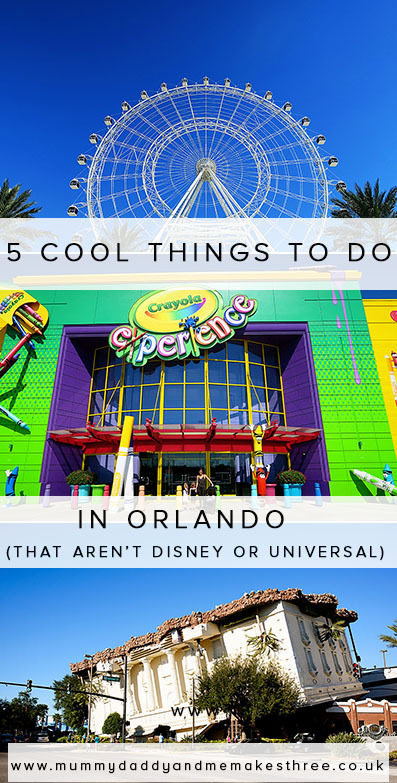 I know I said at the top of the post that this was going to be cool things to do in Orlando that weren’t the main theme parks (of course I have posts coming up on them too though!) but I feel like there are some hidden Disney gems that people might not necessarily know about. With the main Disney theme parks- Magic Kingdom, Hollywood Studios, Animal Kingdom and Epcot you of course have to have a ticket to enter. 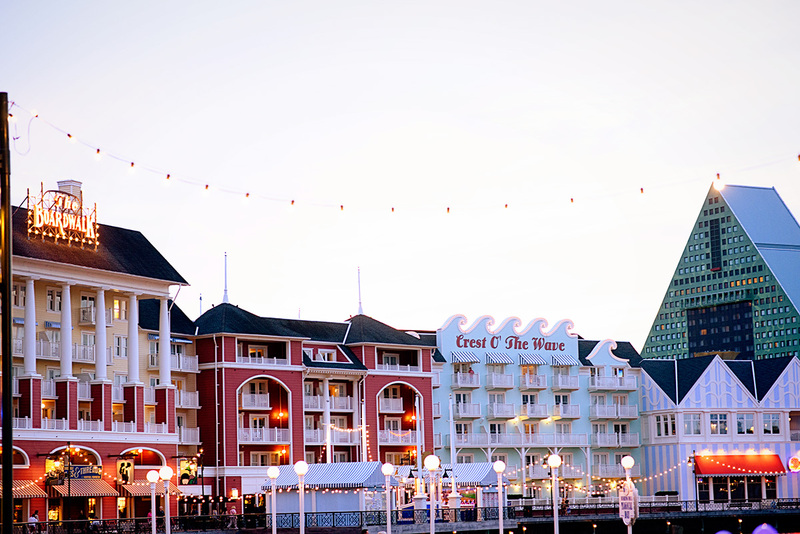 A lot of people have heard of Disney Springs, which is Disney’s big entertainment and shopping complex, but I know I personally hadn’t heard of Disney’s Boardwalk before we went to Orlando. 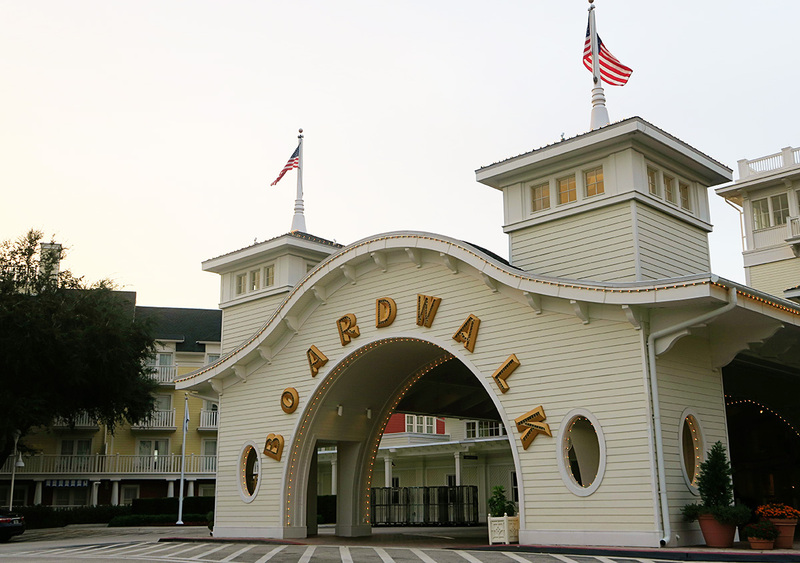 Disney’s Boardwalk is a quarter mile old fashioned promenade, where there is entertainment, restaurants and a much more relaxed, quieter atmosphere than at Disney Springs. 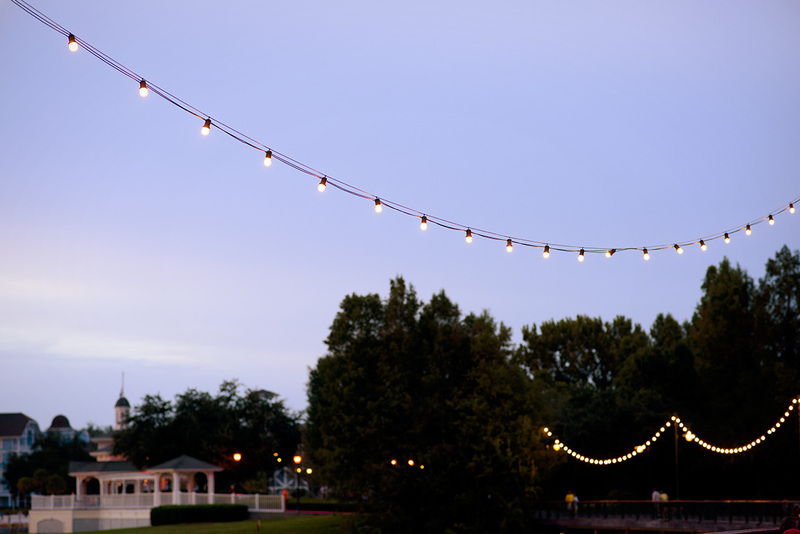 A few of Disney’s top end hotels are here, and it is a really lovely way to spend an evening, with twinkly lights everywhere and a lovely view of the lake. 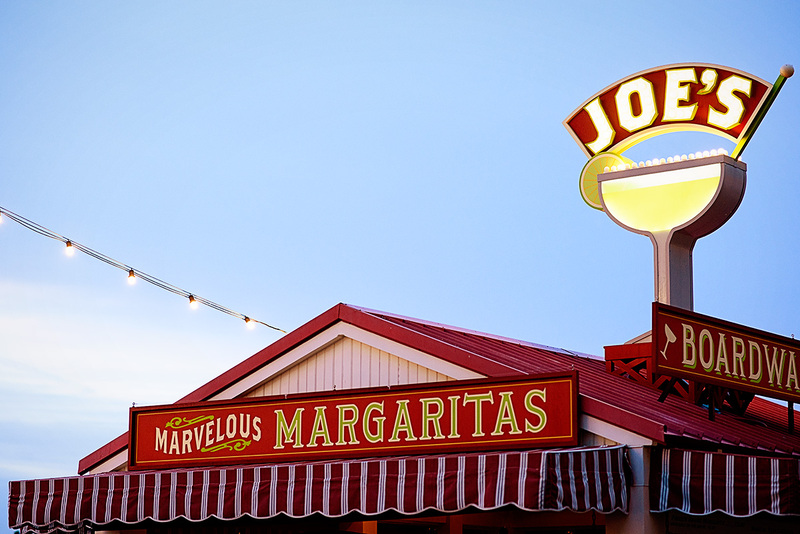 We sat outside in the Florida heat and ate take out pizza from the ‘Pizza Window’, before getting frozen margaritas from ‘BoardWalk Joe’s Marvellous Margaritas.’ Finally we topped it off with ice cream from Ample Hills Creamery, which serves an incredibly creative selection of flavours. While we were there we randomly met up with my good friend Alison who just happened to be staying there that week with her family, and it was the loveliest evening chatting about all the fun we had been having in Orlando. The girls and Alison’s daughter loved watching the street magician before settling down on a blanket and watching an open air Disney film. It was one of those holiday nights that make you smile when you reminisce about them. 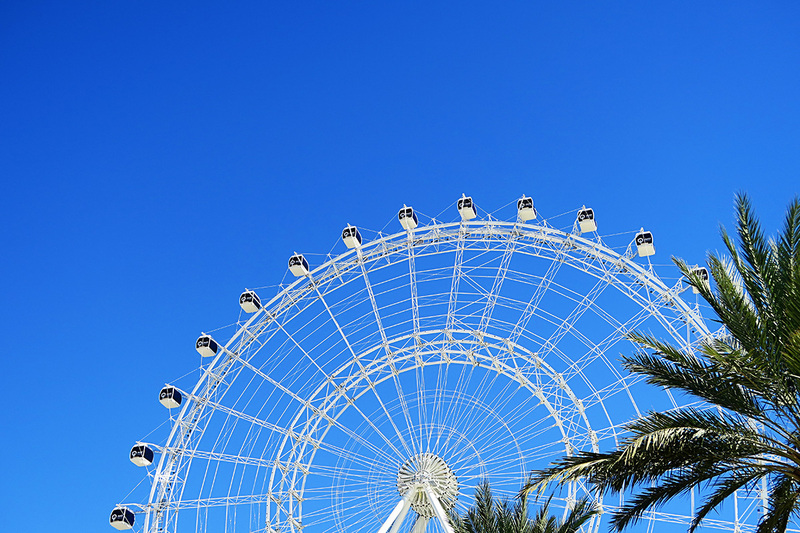 Stay tuned for part two of the coolest things to do in Orlando soon! 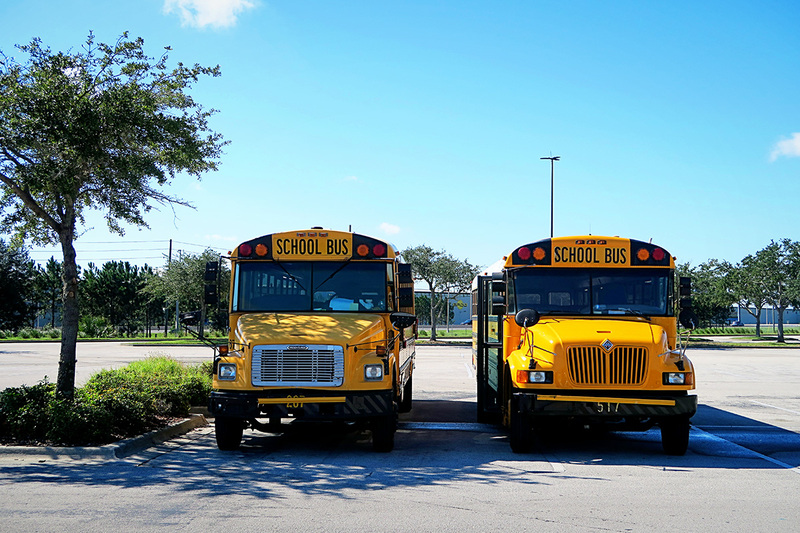 I absolutely loved going to Orlando when I was little,we used to go every year without fail for 20 years, so I’m excited to take my son when he’s a little older, international drive is the best…did you make it to ponderosa for breakfast? I would love to visit Wonderworks, it really sounds like something I would enjoy. 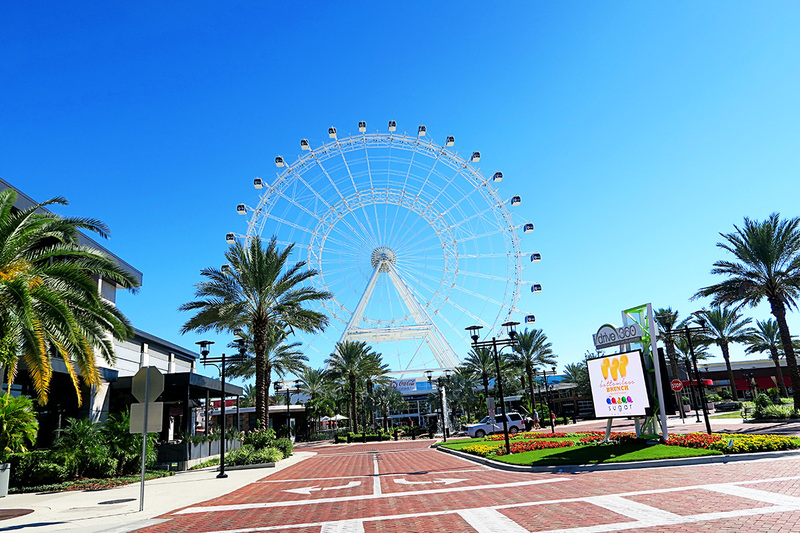 We love to know more things to do in and about all these places in Florida.